This project has received funding from the European Union’s Horizon 2020 research and innovation programme under grant agreement No 761030. The content of this website reflects only the author's view, the EU-Commission is not responsible for any use that may be made of the information it contains. 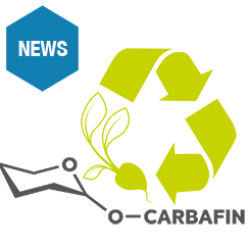 The December 2018 issue of the research magazine from Graz University of Technology presented CARBAFIN in a comprehensive three-page article. It appears in 2 languages – German and English – and shows how sugar is used for creating new value chains in industry. The PDF to the full article is now available – enjoy reading! 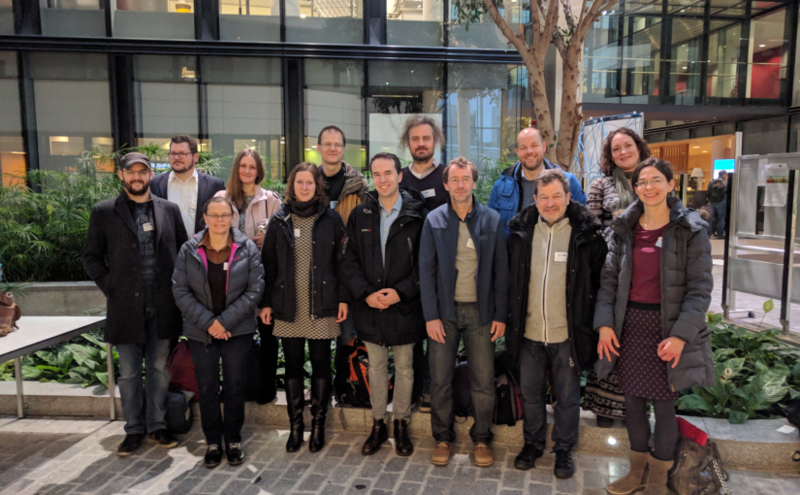 In March 2018, the CARBAFIN team came together for the Kick-off Meeting in Brussels. And off we go for finding innovative ways to exploit glucose and fructose on industrial scale.